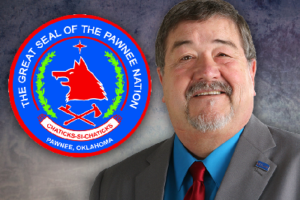 Wirth Law Office Of-Counsel Attorney Earl D. Lawson has accepted an appointment by the Pawnee Nation of Oklahoma to serve as tribal prosecutor. The appointment was a decision of the Pawnee Business Council. A member of the Choctaw Nation of Oklahoma, Lawson said he accepted the three-year appointment because he wanted to make a meaningful contribution to the Native American community. “This is what I trained for in my undergrad studies and in law school,” Lawson said. As a tribal prosecutor, Lawson will represent the tribe in Pawnee Nation District Court. Lawson anticipates his workload will include criminal prosecution and civil matters. As an Indian nation judicial system in Oklahoma, Pawnee District Court adjudicates criminal charges against tribal members based on the Pawnee Tribe of Oklahoma Law and Order Code. The court also hears civil matters such as family law cases, deprived child actions and property litigation. Pawnee District Court enjoys full faith and credit with state and county courts in Oklahoma, meaning orders and actions of the tribal court are recognized and at times enforced by state courts. Lawson is a 2004 graduate of Haskell Indian Nations University, a 2006 graduate of University of Kansas School of Law and a member of the Oklahoma Bar Association since 2011. He is also licensed to practice in courts of the Osage Nation and Muskogee Nation. 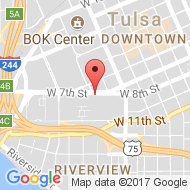 He plans to continue representing clients as an of-counsel associate attorney at Wirth Law Office – Tulsa. 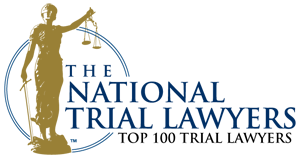 Lawson provides general practice legal representation to clients in Osage County and offers services elsewhere in various estate planning, probate and trust matters. For more information, or to contact attorney Earl Lawson, contact Wirth Law Office Tulsa at (918) 879-1681.